Pokamaax App Review and Deals by Somuchpoker: Up to 25% Rakeback! 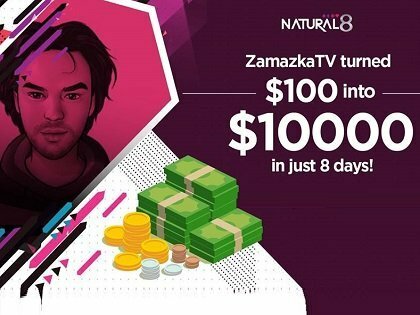 Pokamaax is offering a 100% first deposit bonus up to $500, and players can claim a 20% reload bonus up to $500. 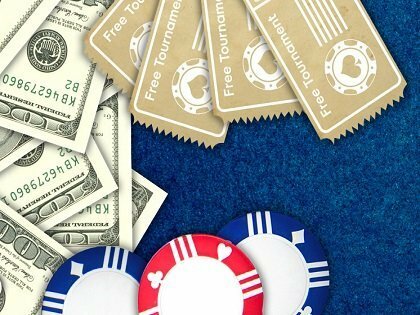 Sunday Freeroll : Weekly Freeroll ($50 Prizepool). Pokamaax uses 7 levels, symbolized by Crowns. By reaching a new level, you earn points faster, points that can be traded at any moment for cash. Somuchpoker is offering to all its players a VIP Upgrade to a 25% Rakeback Level ! Contact us to skip the leveling part and have a direct access to a Rakeback Deal ! Contact Somuchpoker after creating your account and access to an exclusive rakeback deals. * Make sure to get in touch with us before making your first deposit. 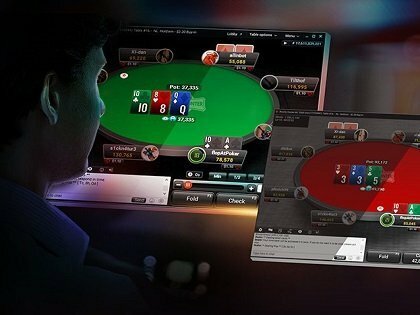 Pokamaax offers Hold’Em, Omaha and OFC. Most tables are 7 handed. Two badbeat Jackpots are available, one for the smaller limits (0,15/0,30), and one for the higher ones (above $1,50/$3,00). The software offers a lot of customization options, and the possibility to create private tables. Also, players have the possibility to create their own table with their own rules. Pokamaax deposits & withdrawals options include Bitcoin, Neteller, Paypal, Skrill, and Upaycard. Contact Somuchpoker agents for more information. Pokamaax offers a Live Chat, Facebook & Email Support.